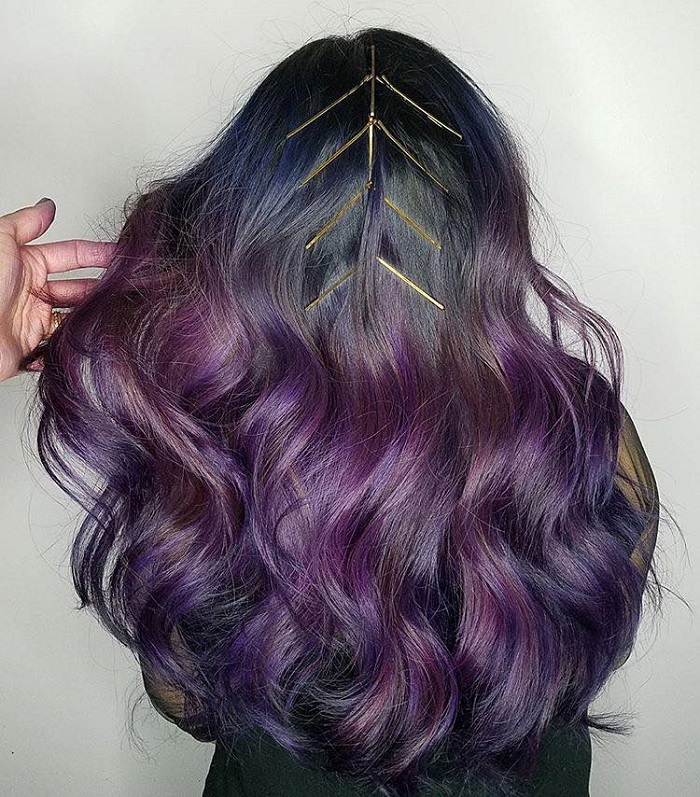 If you want your hairstyle to stand out, then you have to decorate it with fun details. Beautiful bejeweled hair pieces are just one way to do it. Some ladies love floral accessories, while others prefer headbands. But don’t forget that bobby pins are a woman’s best friend. There almost isn’t a single hairstyle you can do without using them. Now, exposed bobby pins are the new big accessory to use. We are used to not seeing them and using them for perfect updos. Anyway, the fashion month brought new hairstyle trends that are already in motion. Famous designer names such as Sally LaPointe and Maki Oh felt bold enough to use many bobby pins for their shows. If there is a fun runway trend, that is also wearable it instantly becomes popular. That’s the case with bobby pins. There are hundreds of ways that you can wear bobby pins to accessorize your hairstyle. You don’t have to follow any rules. Play up your creative side. The bobby pins can decorate any type and length of hair. The number that you’ll use is up to you. You will notice many examples, where hairstylists use a lot of bobby pins and get dramatic results that look amazing. You could also use only a few, for a simple and chic hairstyle. If you love bold and colorful looks, you can get bobby pins in many colors. We are used to black bobby pins, but white, gold, silver and red can look insanely gorgeous too. Here are some fabulous ways to use bobby pins to upgrade your hairstyles this fall. If you’ve been wondering how to make a fun change without much effort, you will love these looks.